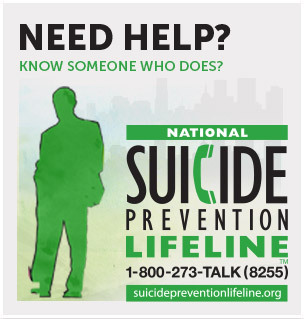 Missed the CDC Public Health Grand Rounds presentation “Preventing Suicide: A Comprehensive Public Health Approach” held Tuesday, September 15, 2015? Honor September as National Suicide Prevention Month, by checking out the webcast. • in promoting actions and programs that protect people from engaging in suicidal behavior. Visit the Public Health Grand Rounds website. Archived presentations can be found here.